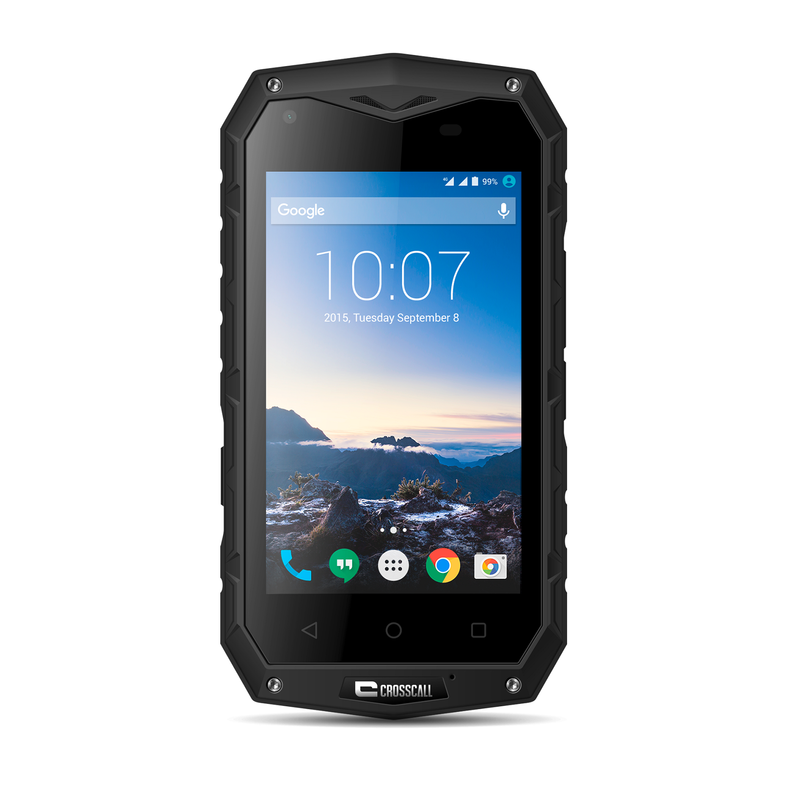 The ODYSSEY-S1 remains true to its adventurer nature and is not afraid of being dunked in water or dust. The ODYSSEY-S1 has a waterproof rating of IP68 and is able withstand prolonged immersion, making it a reliable partner for anyone operating in extreme environments. 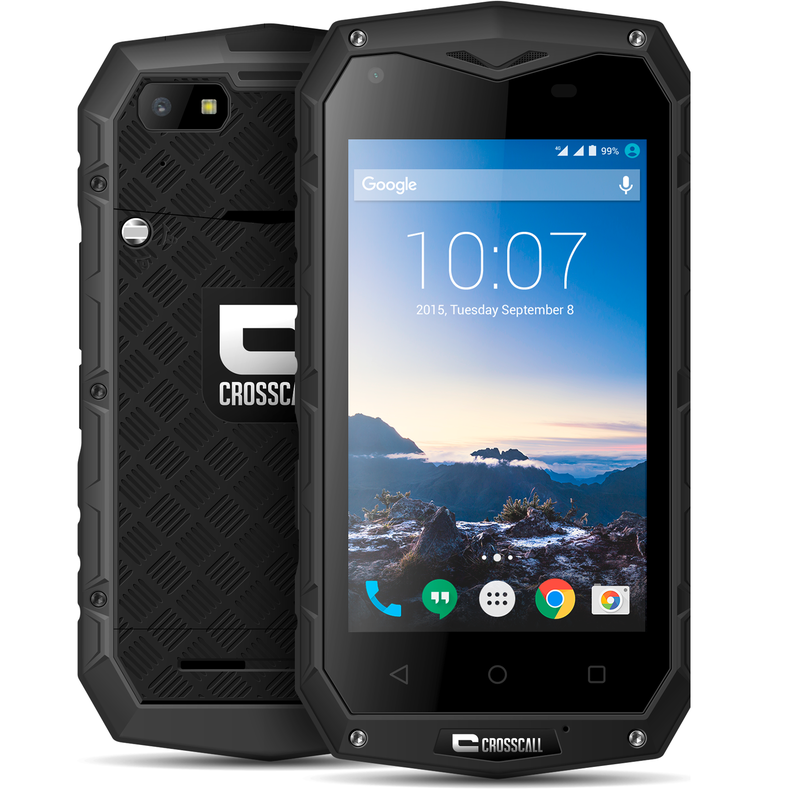 Manufactured specifically for outdoor use, the Crosscall Odyssey-S1 is a great phone. With its IP68 rating, it remains true to its adventurer nature and is not afraid of being dunked in water or dust. The Odyssey-S1 is designed with the Outdoor sports enthusiast in mind, and is waterproof, dustproof, and shockproof, withstanding submersions in water, sea, mud or sand for extended periods safely. This adventurer style mobile has surpassed itself to offer you even more modern features and greater accessibility, wherever you go: with an optimised camera as well as a new Android interface, this phone is just as tough as ever. 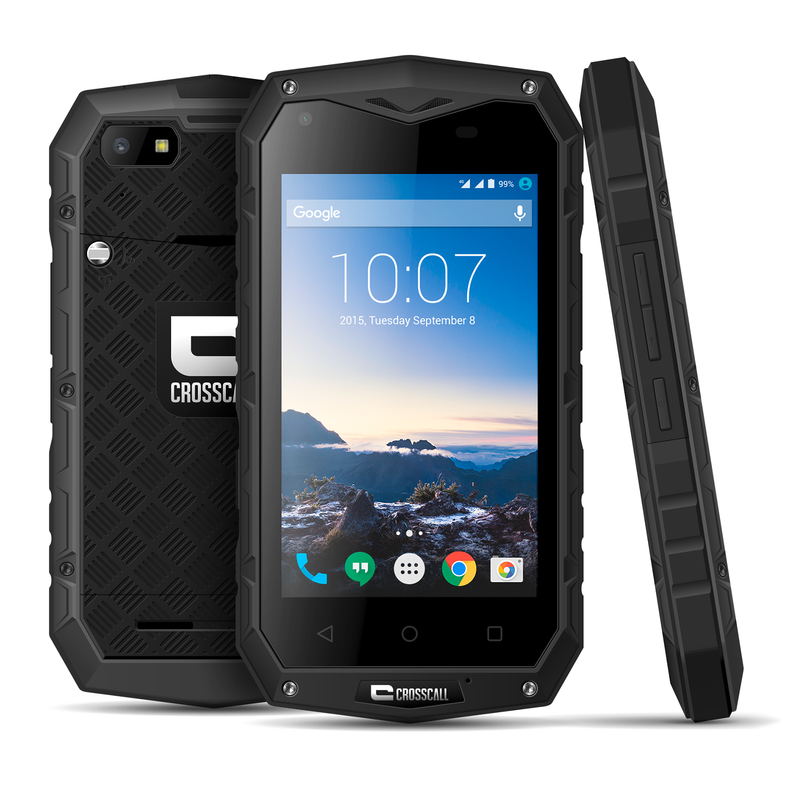 Its hard external shell with excellent side grips makes the Crosscall Odyssey-S1 not only very durable, but also non-slip. And with its reinforced 4″ Dragontrail™ strengthened screen, it’s a reliable partner for anyone operating in extreme environments. The Odyssey-S1 is forward-looking and features increased connectivity, making it able to deal with every situation: with 4G, Bluetooth quad-band and wifi… there’s always a solution for exchanging and sharing your content, wherever you are. Features : Play Store, Google Service, Alarm clock, Tape recorder, Customizable multifunction button.